Music For Candles was created in the musical mind of James Lewis Feagans several years ago. 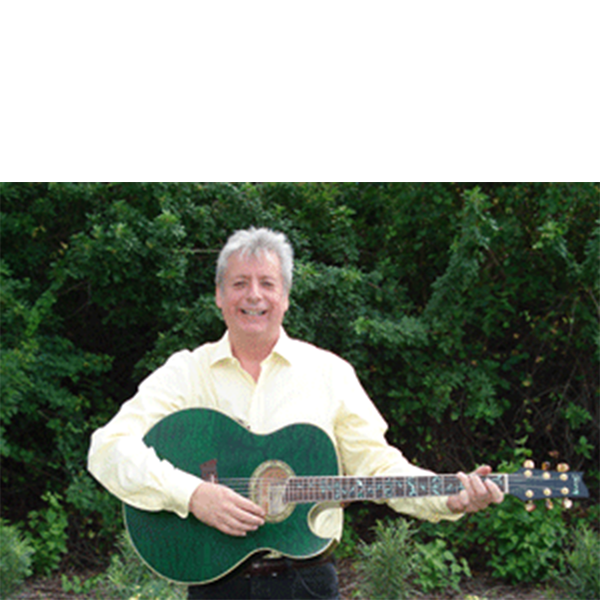 James has been in the music industry most of his life and enjoys the creative adventures of Music for Candles. James is also an incredible Producer for Music For Candles and others. 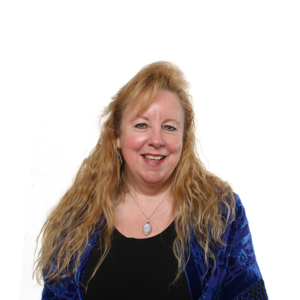 Kimmara joined Music For Candles as Executive Producer in the beginning and now enhances the music with her Flutes which she “Plays by Heart”. She is a Graphic Designer and creates all of Music For Candles CD’s and Website. 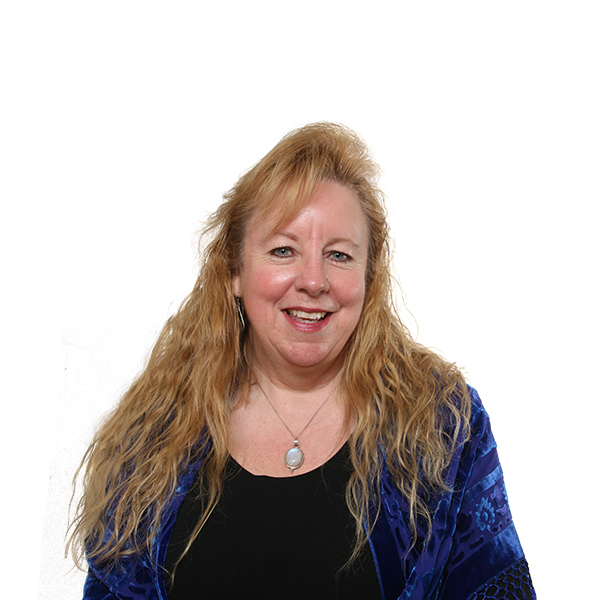 She is also an Audio/Video Engineer, Real Love Life Coach, certified Hypnotherapist and a Pipe Carrier. 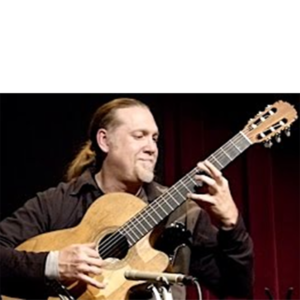 Darren Curtis Skanson is Colorado’s #1 Classical Guitarist. His performances stretch the breadth of Classical and Spanish guitar as well as wonderful modern guitar compositions by Skanson himself. He has produced ten classical CDs, including two that placed on Billboard’s “Top Classical” chart. Darren engineered and performed on Starry Night, Dream Dancer and Flow. 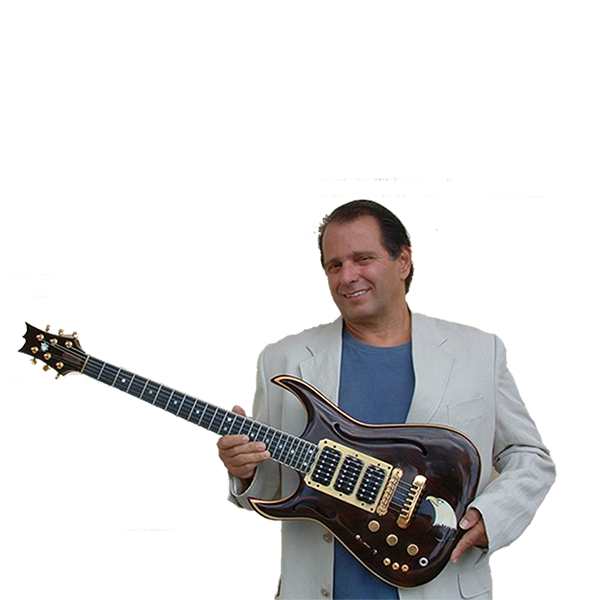 Jack DeCarlo has been a musician and guitarist most of his life and choose to pursue music on a full time basis after a near death experience. Jack performed live on many occasions with Music For Candles. 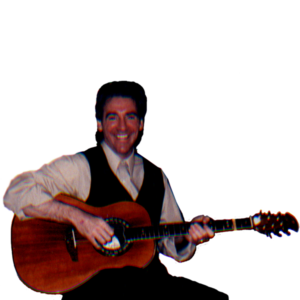 Michael Charles Bauer performed live with Music For Candles on many occasions and contributed his beautiful guitar songs to the Music For Candles Dream Dancer CD. 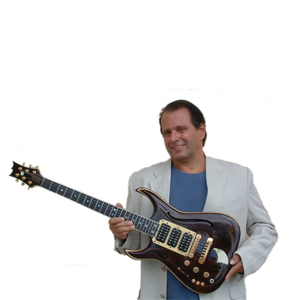 An accomplished guitar, percussion and bass player born in Rio de Jeneiro, Brazil, where he won the “Sharp Award”, considered to be the Brazilian Grammy. 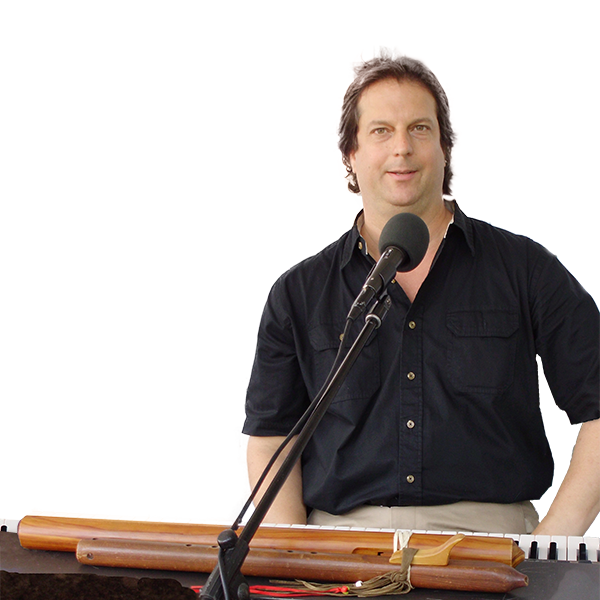 Ari lends his guitar and bass expertise to the Music For Candles CD Healing Music. Kevin Johnson is principal Cello at Stratus Chamber Orchestra in Denver, CO and is an accomplished performer and improvisational musician. 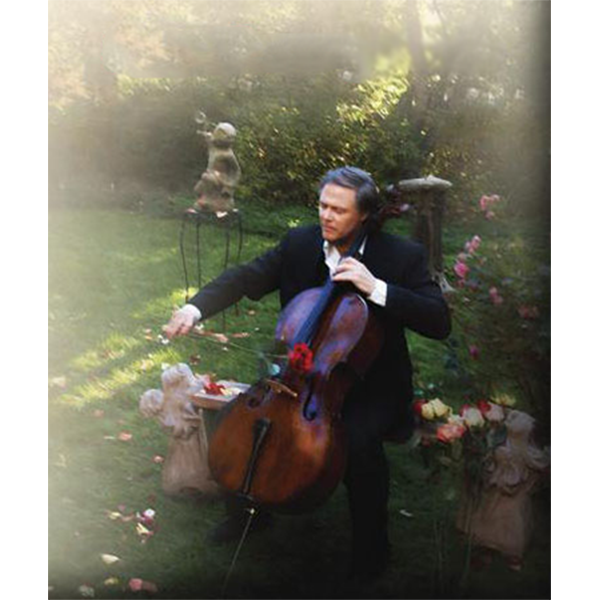 Kevin performed live with Music For Candles on many occasions and his cello can be heard on Music For Candles Dream Dancer and Kokopelli Christmas. 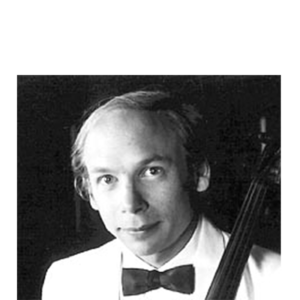 James Todd serves as principal cellist with the Arapahoe Philharmonic in Denver, CO and is a Grammy nominated Cellist. 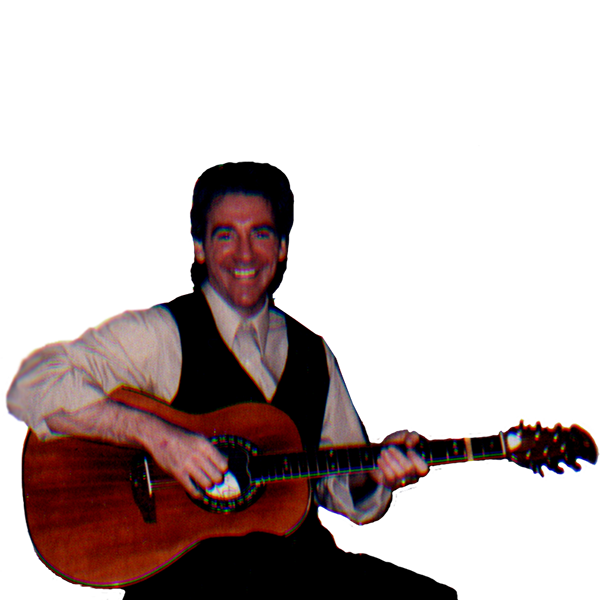 James Todd performed live with Music For Candles on many occasions and his beautiful strings can be heard on the Music For Candles CD’s Dream Dancer and Flow. 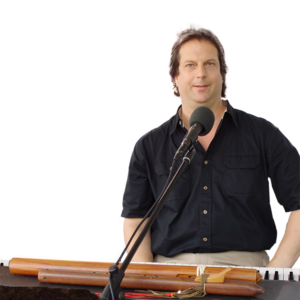 Wayne Templeman is a well-known recitalist in Denver, CO. 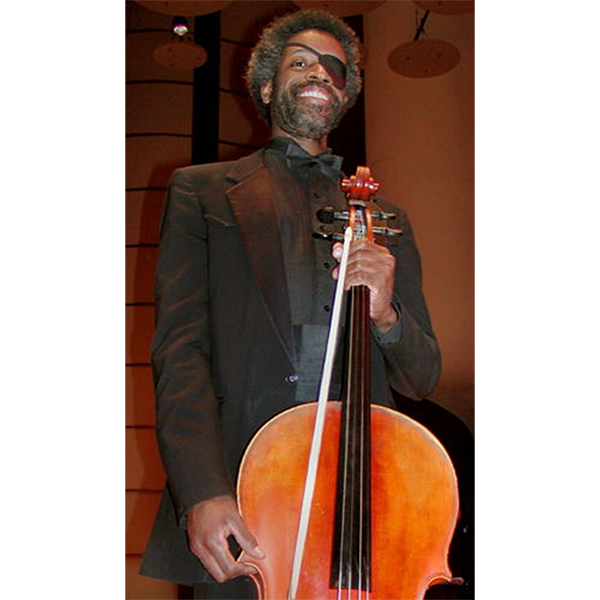 He is the artistic administrator and principal cellist of the Mercury Ensemble. 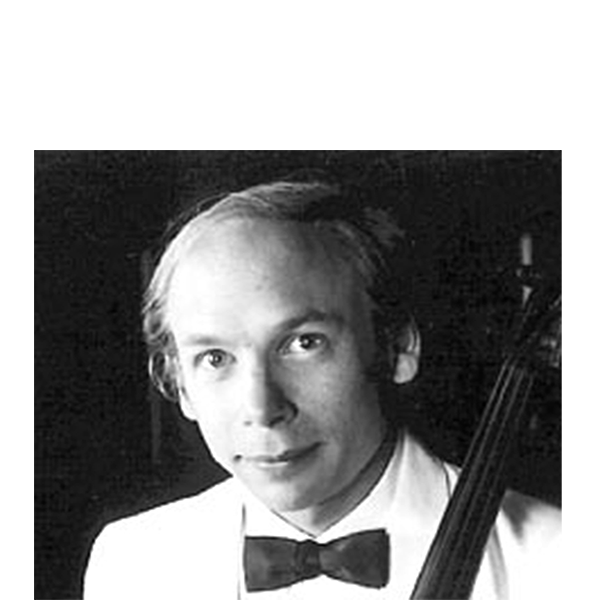 He was the principal cellist of the former Denver Chamber Orchestra from 1984 to 1994 and principal cellist of the Colorado Ballet Orchestra for twelve seasons. Wayne’s cello can be heard on Music For Candles Starry Night, Dream Dancer and Kokopelli Christmas. 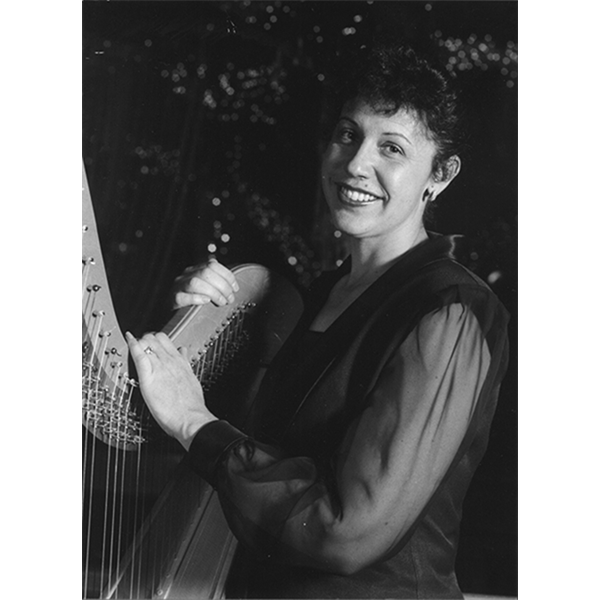 Nancy Brace serves the Broomfield/Denver area with her beautiful Harp melodies. Nancy performed live with Music For Candles on many occasions and her enchanting strings can be heard on Starry Night, Dream Dancer and Kokopelli Christmas.